Fourth single taken from EDXs debut artist album ‘On The Edge’ releasing January 2012. 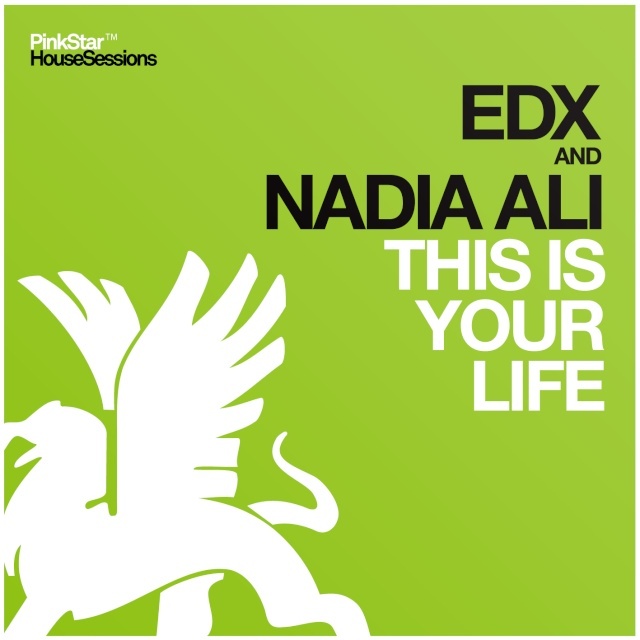 ‘This Is Your Life’ is a collaboration with the lovely Nadia Ali on vocals and is yet another mindblowing production out of the Helvetic Nerds studios. Following the previously released singles ‘Give It Up For Love’ (feat. John Williams), the clubsmash ‘D.A.N.C.E.’ and the first single ‘Falling Out Of Love’ (feat. Sarah McLeod) the new track comes in a progressive and driving groove with a memorable melody and a hint of Dubstep combined with Nadia’s well loved vocals and lyrics all her fans can sing along to. This is another masterpiece of the NY-based singer well known from her big dance smash hits in 2012 called ‘Rapture’ and ‘Pressure’.